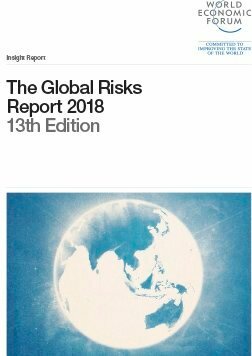 The World Economic Forum Global Risks Report 2018 identifies the top geopolitical risks facing the world in 2018. Environmental risks dominate, but cyber attacks, the risks of artificial intelligence, and the possibility of the internet defragmenting are high on the agenda. Experts are preparing for another year of heightened global risks following a deterioration in the geopolitics, which has heightened the risk of political or economic confrontations between major political powers worsening and the risk of war between nation states. 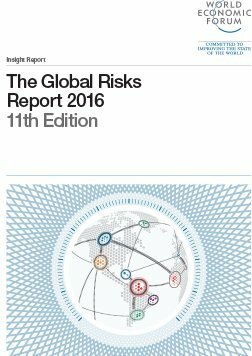 The World Economic Forum’s Global Risks Report nevertheless argues that the prospect of strong economic growth in 2018 presents leaders with an opportunity to address severe weakness in many of the complex systems that underpin the world, including societies, economies, international relations, the environment, and the internet. 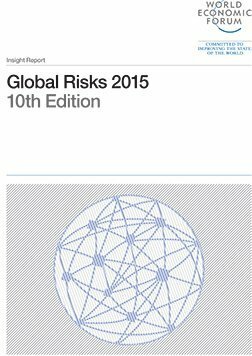 Cyber threats are growing in prominence, with large-scale cyber attacks now ranked in third place for likelihood in the list of top global threats, while rising cyber dependency is ranked as the second most significant driver shaping the global risks landscape over the next 10 years. • The risk of artificial intelligence (AI) software proliferating and choking the performance of the internet or over-fishing by AI-piloted drone ships. • The unpredictable escalation of cyber conflict in the absence of any agreed cyber warfare rules. • The balkanisation of the internet, through a combination of cyber attacks, protectionism and regulator divergence.